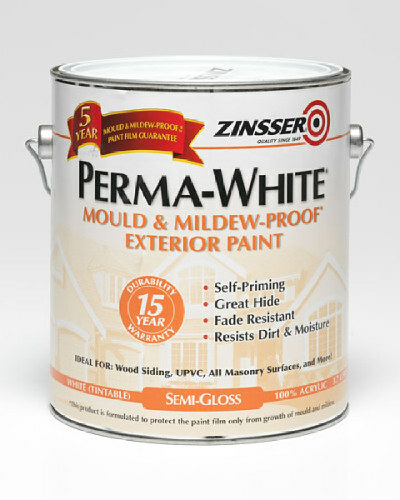 Zero tension specialist paint for traditional and historic buildings. 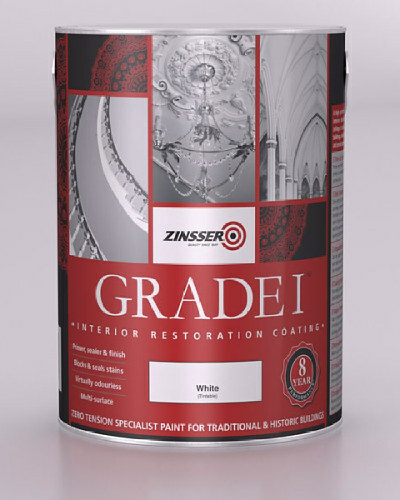 Zinsser Grade 1 is a high performance paint for the interior decoration of walls and ceilings in traditional and historic buildings, including churches, castles and period properties. 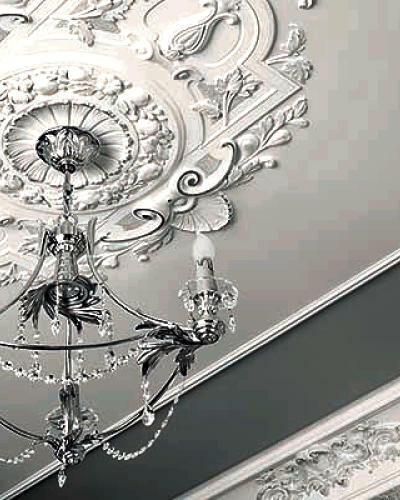 When decorating traditional and historic properties it is essential to ensure that the particular requirements of the building are met. 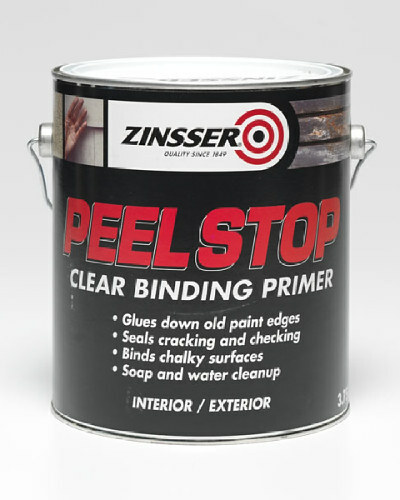 Standard primers and emulsions will trap any moisture causing the finish to quickly flake and crack. 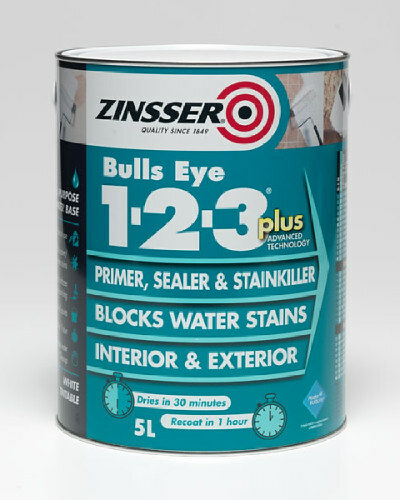 The unique formula of Zinsser Grade 1 is specially formulated to tackle all the problems that can be found in period properties. 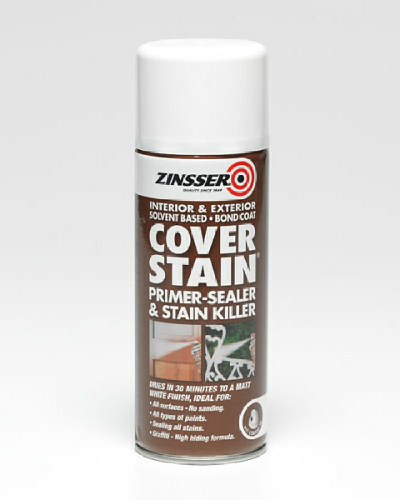 A primer, sealer and finish in one, Grade 1 requires no washing down and no additional primer. In addition it is recoatable in just two hours. It�s vapour permeable film allows the painted substrate to breathe. 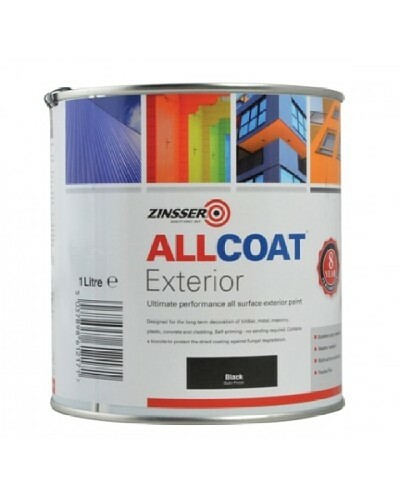 The finish contains a biocide to protect the dried coating against fungal degradation, whilst the paint film dries with zero tension which reduces the likelihood of future cracking, flaking and peeling. 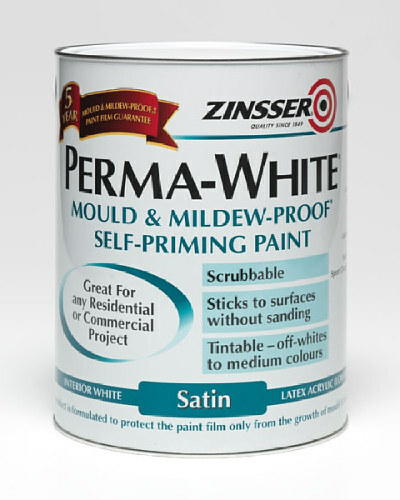 Grade 1 can be applied on many different substrates: plaster, concrete, mortar, chalky materials, distemper, limewash and whitewash: on walls, ceilings, doors, trims, windows and cabinetry. 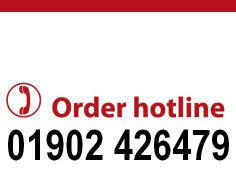 It is virtually odourless and offers unparalleled stain blocking, hiding stains from soot, smoke, water, grafitti and nicotine. Coverage: 10m2 per Litre, Touch dry: 30 minutes, Hard dry: 7 days, Recoatable: 2 hours, Thinning: Please consult technical data sheet.